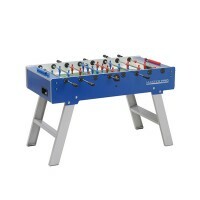 Italian football tables have a little something extra... 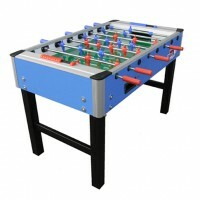 When we mention Italian excellence, we think of sophistication, quality and performance that are typical of sports cars and luxurious boats. 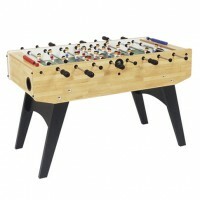 Rarely do we think of Italian football tables, though! 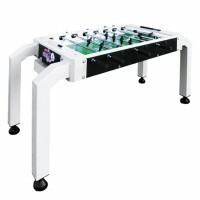 Italian football tables are world-renowned thanks to their quality materials and finishes, exceptional longevity and the incredible gaming experience they provide. 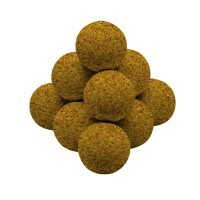 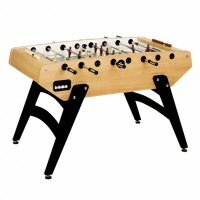 If they’re beautiful and playable, they’re also very sturdy and made to last. 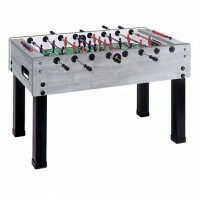 The equivalent of Ferraris in the football table universe! 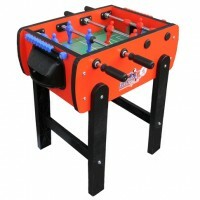 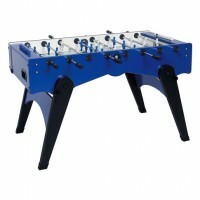 Italian football tables will suit all players, no matter their level! 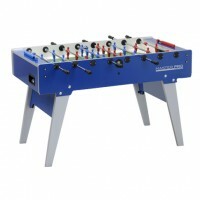 Roberto Sport, FAS and Garlando all offer a wide range of football tables that will be suited to all profiles. 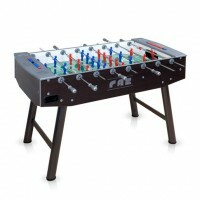 A beginner is as likely to find a football table that meets his requirements as a professional player. 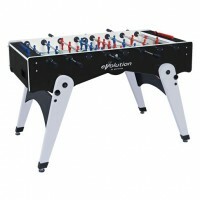 To each level its own Italian football table to train and improve! 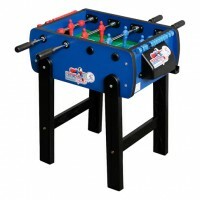 Of course, kids can get their own Italian football table. 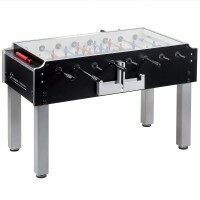 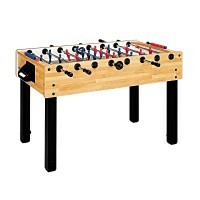 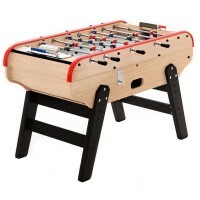 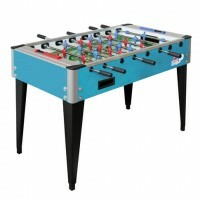 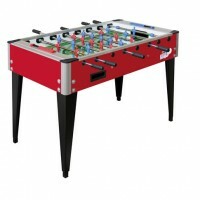 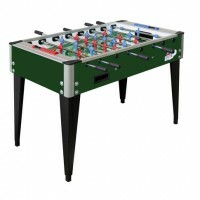 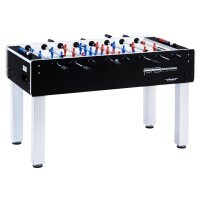 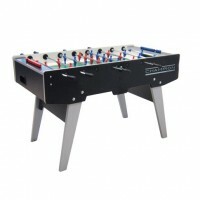 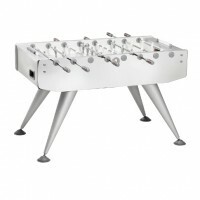 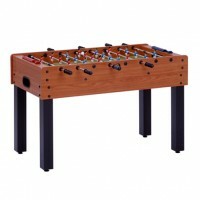 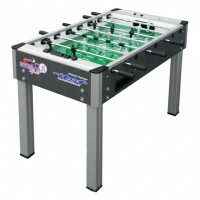 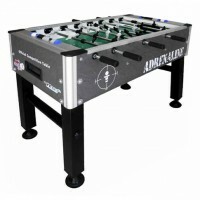 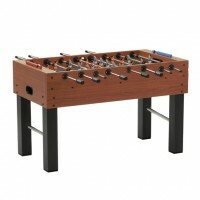 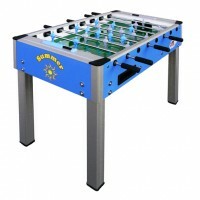 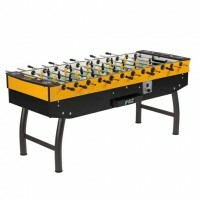 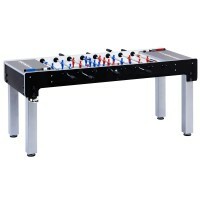 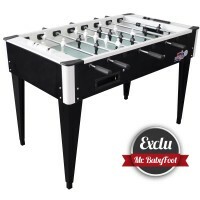 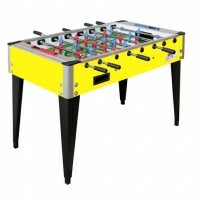 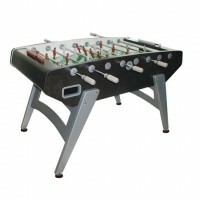 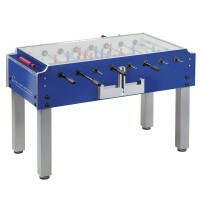 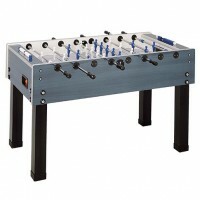 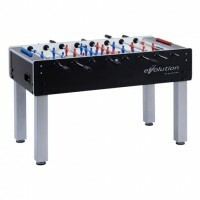 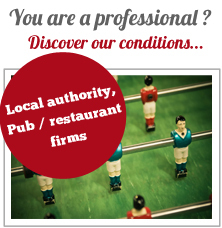 Last but not least, no matter your budget, you are bound to find an Italian football table that checks all the boxes.